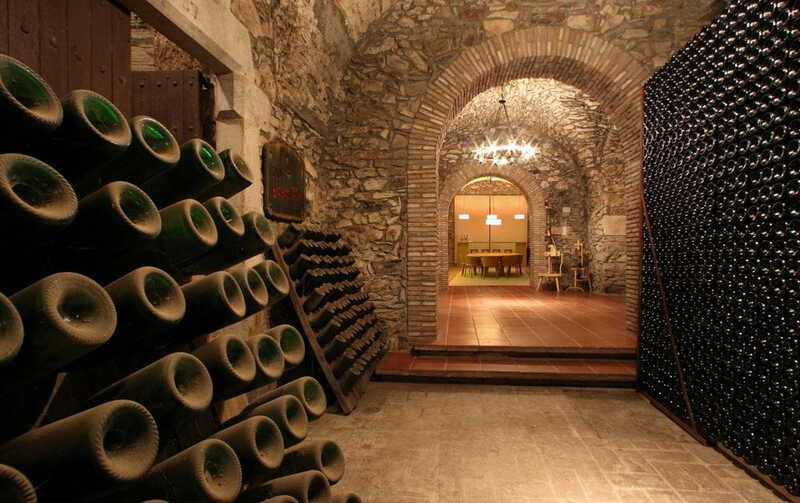 Bodegas Trobat is a wine producer D.O. 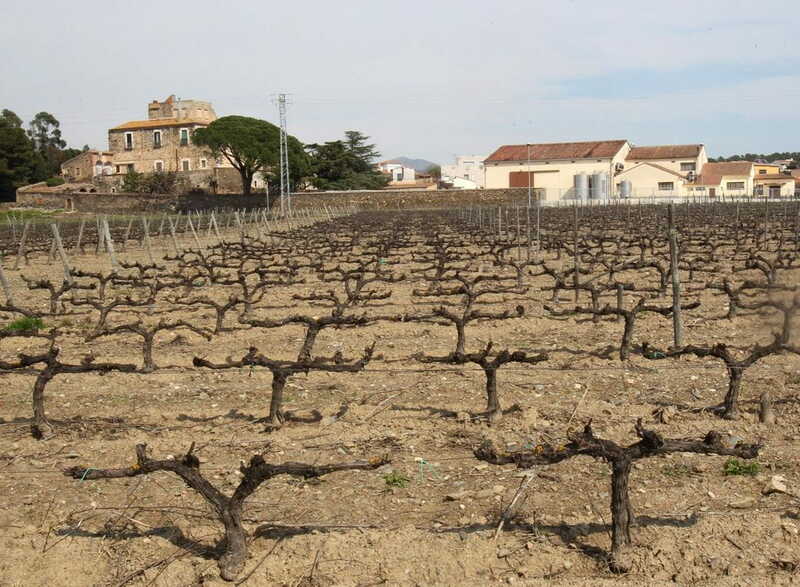 Empordà i D.O. Catalonia and Cava D.O. 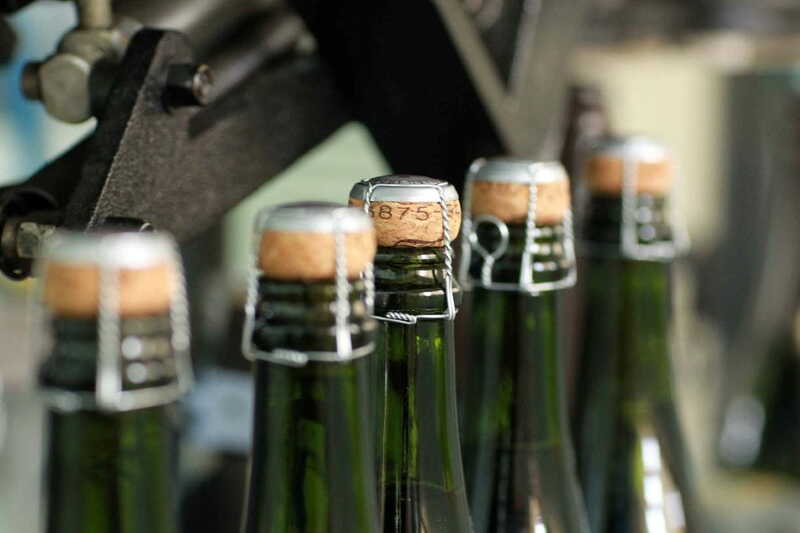 Cava of 10 hectares of vineyards in property, and the rest is bought just finished fermentation to several producers, especially in traditional cooperatives. They choose those soft, fruity, light and color products that are not too intense. 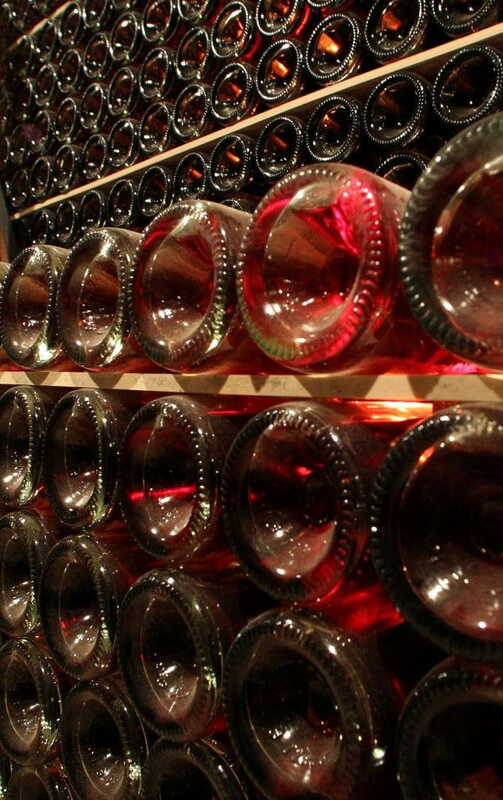 The cellar currently produces 1,000,000 bottles of wine and 300,000 cava per year.